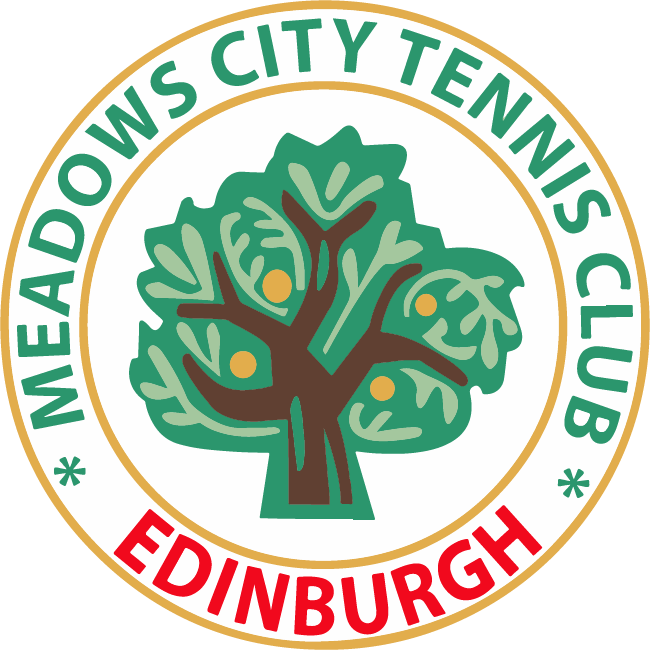 Friendly tennis club based in Edinburgh, Scotland at the public courts in the Meadows. 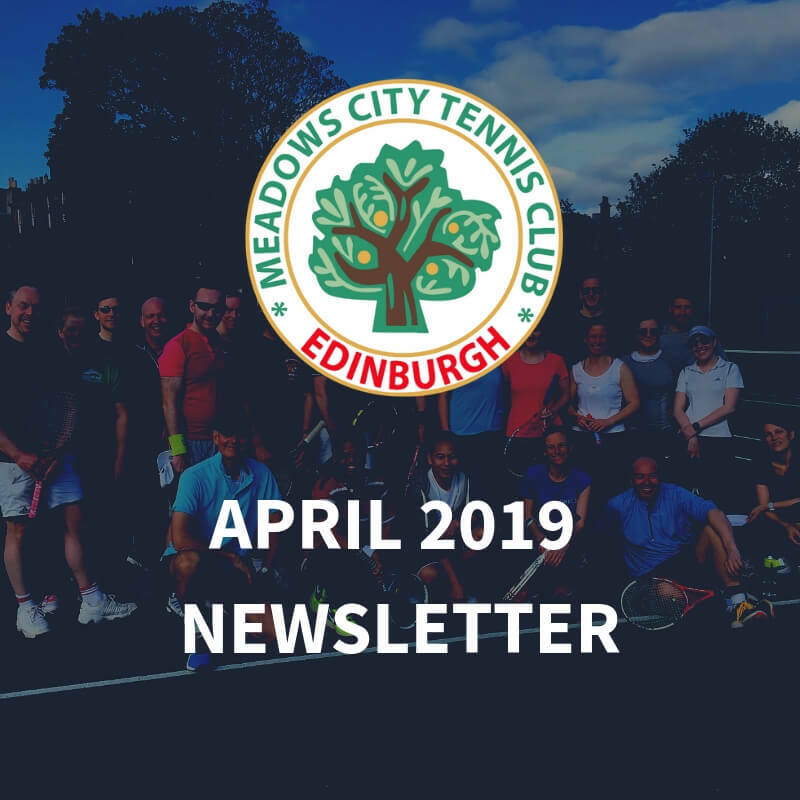 The Meadows City Tennis Club is a friendly and relaxed members’ club based at the Meadows public courts, offering social and competitive tennis for adults and juniors. 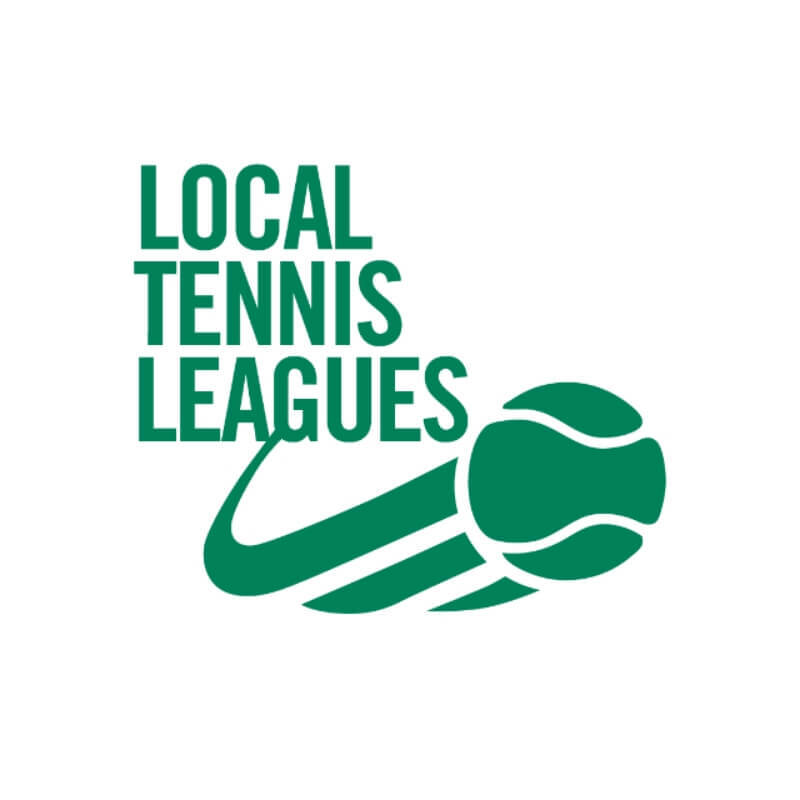 The club is LTA-registered and was established in 2003 as part of the LTA’s City Tennis Club scheme. It has been going strong ever since. We play on the public courts at the East end of the Meadows – a beautiful location with 16 courts in total. 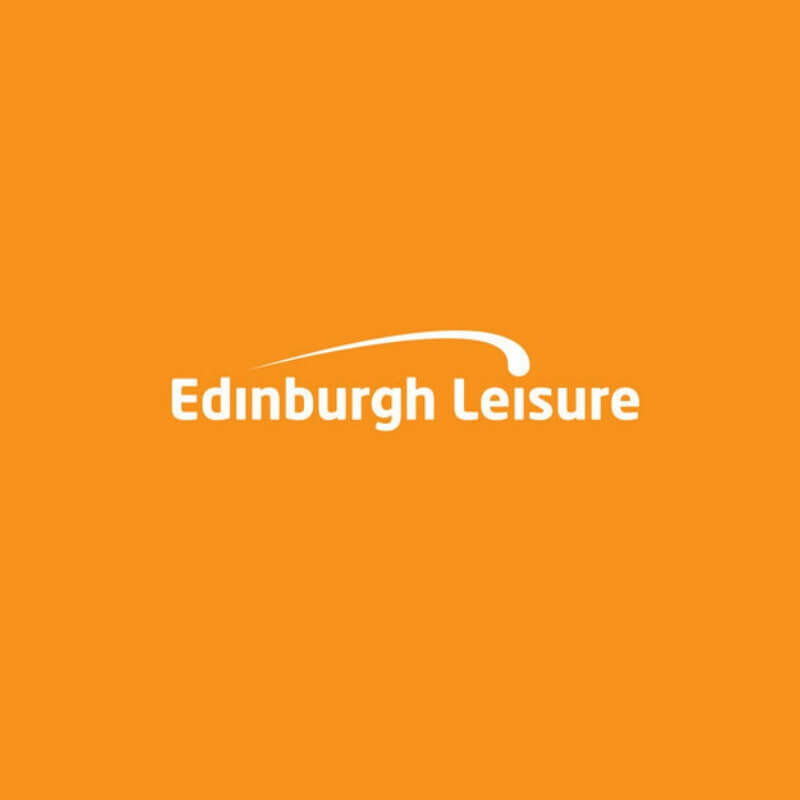 The club rents its court time from Edinburgh Leisure, who run the courts and also support the club. The club itself is run by a committee of volunteers. We offer good-value membership rates. Note: the adult club is aimed at players of very approximately intermediate level ie able to join in social doubles matches at club sessions. For beginners/post-beginners, Edinburgh Leisure offers coaching based at the Meadows courts and other venues: click here or phone 0131 443 0101. 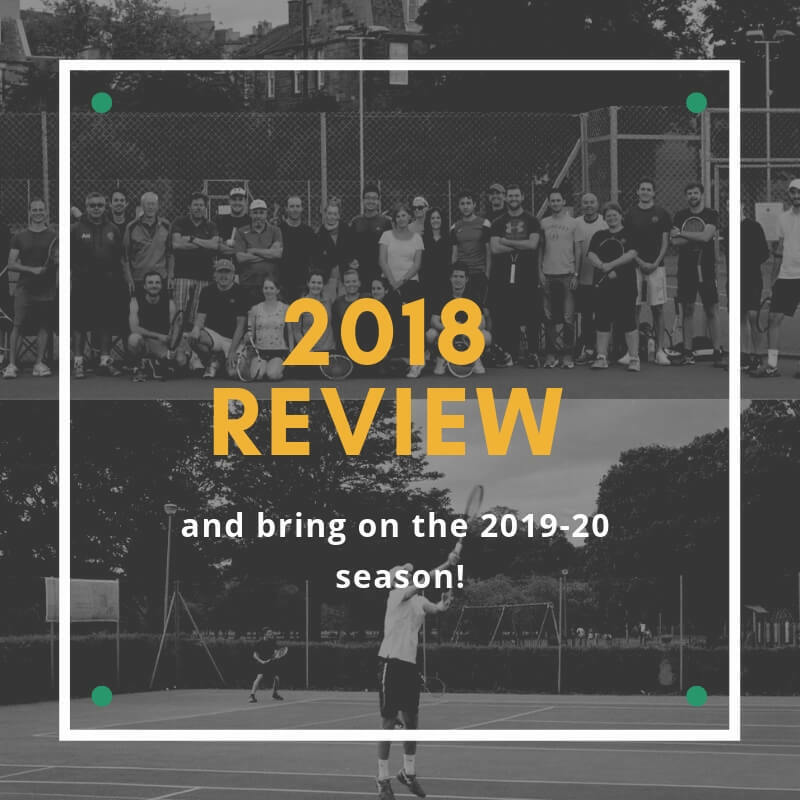 2018 Review & Bring On the 2019-20 Season! "Great friendly club, all standards welcome. Plenty of opportunity for friendly and competitive play." "Great club where you can improve your tennis as well as your social life!" 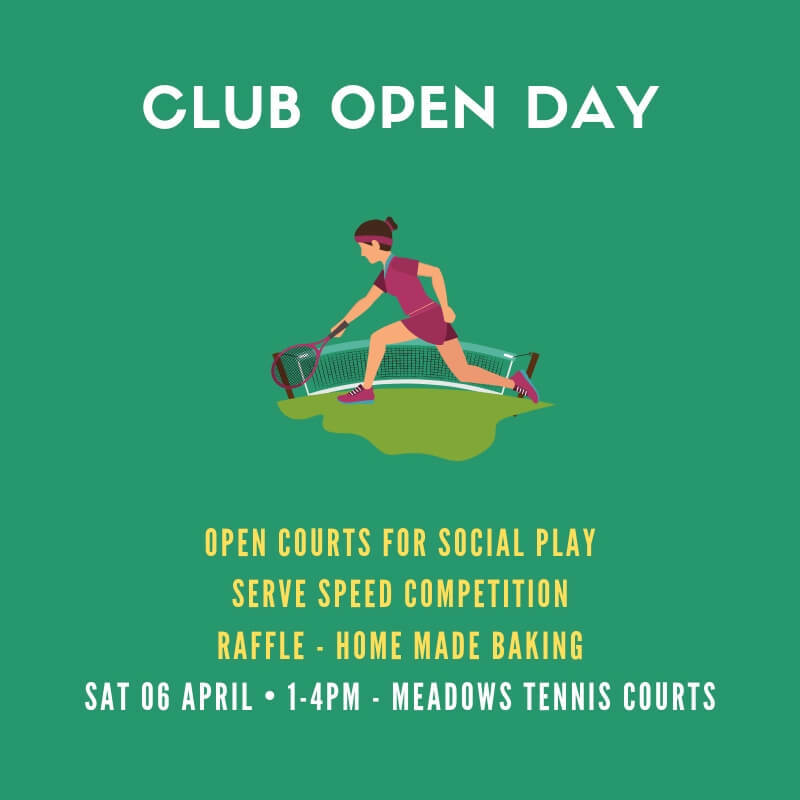 "The Meadows is a wonderful club for people who just want to play tennis! Everyone is so friendly and welcoming, and the games are always competitive and fun." Edinburgh Leisure is the biggest physical activity provider in Edinburgh and runs the Meadows courts. 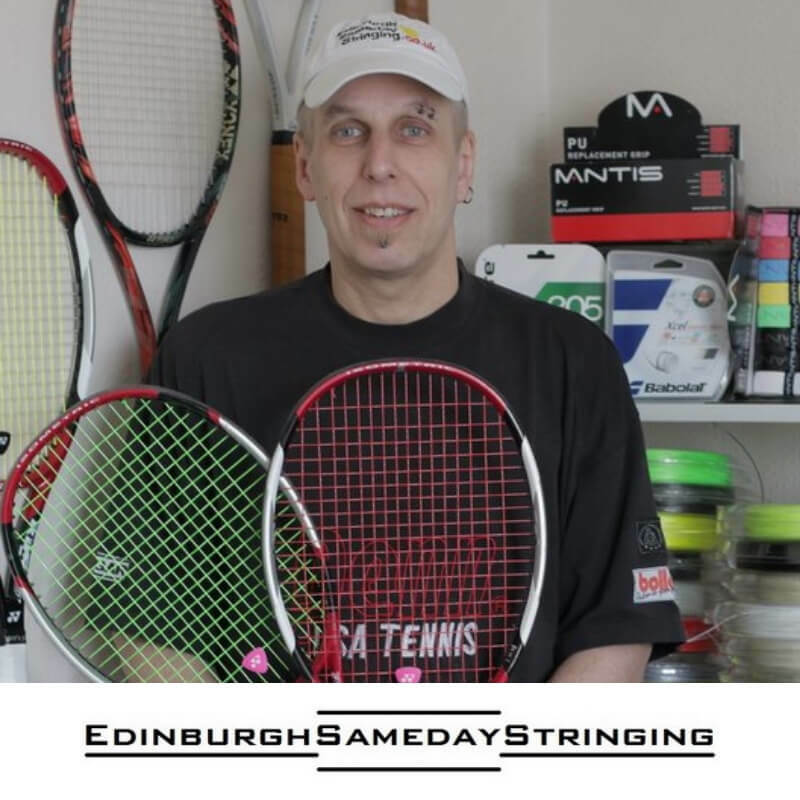 Milo is a member of the club and provides an excellent same day racket stringing service. The Meadows Tennis League offers competitive tennis throughout the year at the Meadows Courts. Edinburgh’s Specialist Racket and Hockey Shop. 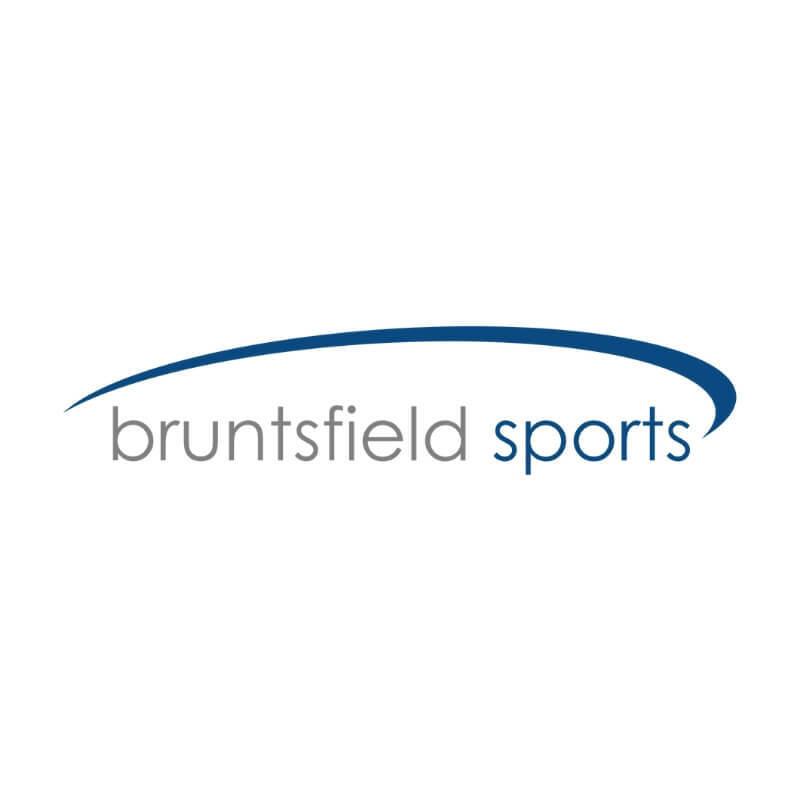 For expert advice on a number of sports pop into the shop or give us a call.